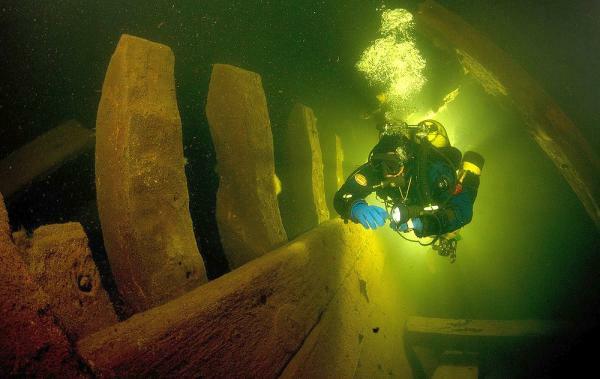 Under the Baltic Sea, it is dark, frigid, and a graveyard for the wrecks of ships that have sunk over the centuries. The oldest remains found are said to date back some 800 years – which, if proved, would make this the most ancient shipwreck found in the world thus far. Many others are the more recent casualties of the two world wars, and while these may be younger, they still see divers attempting to investigate their potential treasures.